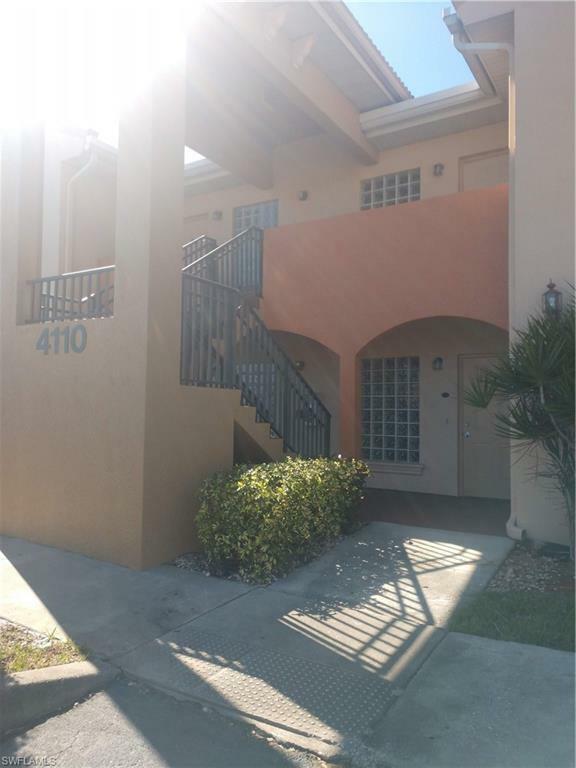 4160 Castilla Cir #105, Fort Myers, FL 33916 (MLS #219016221) :: Clausen Properties, Inc.
$200.00 off the FIRST MONTHS RENT! 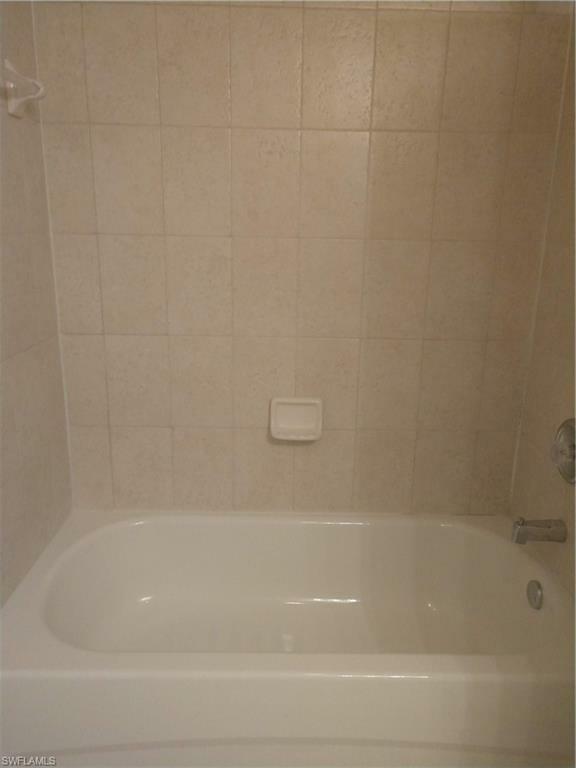 Great central location. 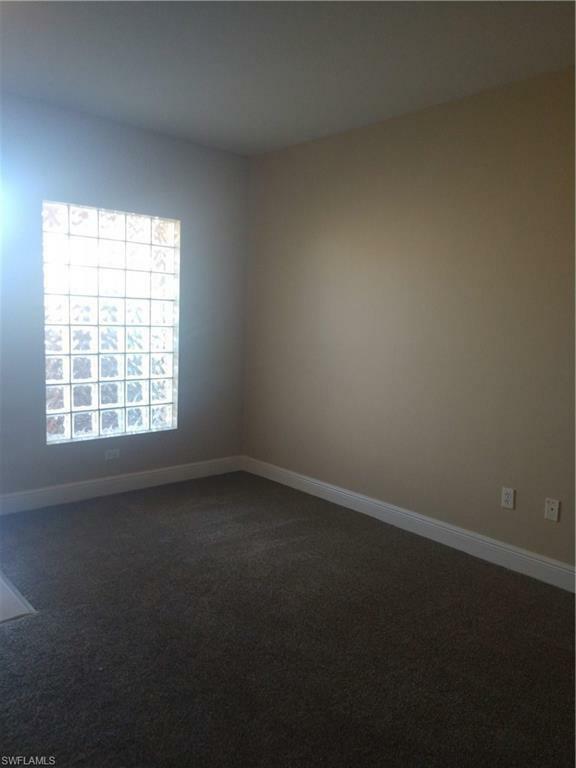 These properties boast tile flooring in the main living areas and carpeting in the bedroom. There are well appointed floor plans, open kitchens, large closets, screened in lanais and interior laundry along with ample square footage. Villas at Venezia offers 2 and 3 bedroom floor plans on the first and also second floor. The community offers a pool, fitness room, racquetball court, playground as well as a gated entry. 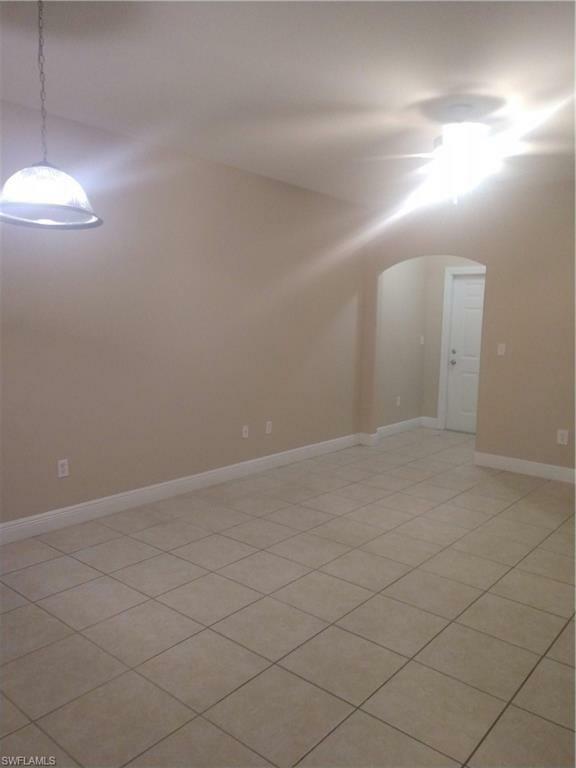 Walking distance to restaurants, and a short drive to all shopping, entertainment. Storage and garage rentals are available as well on an availability list for an additional monthly cost-make sure to ask what we have when you call. These properties rent very quickly!